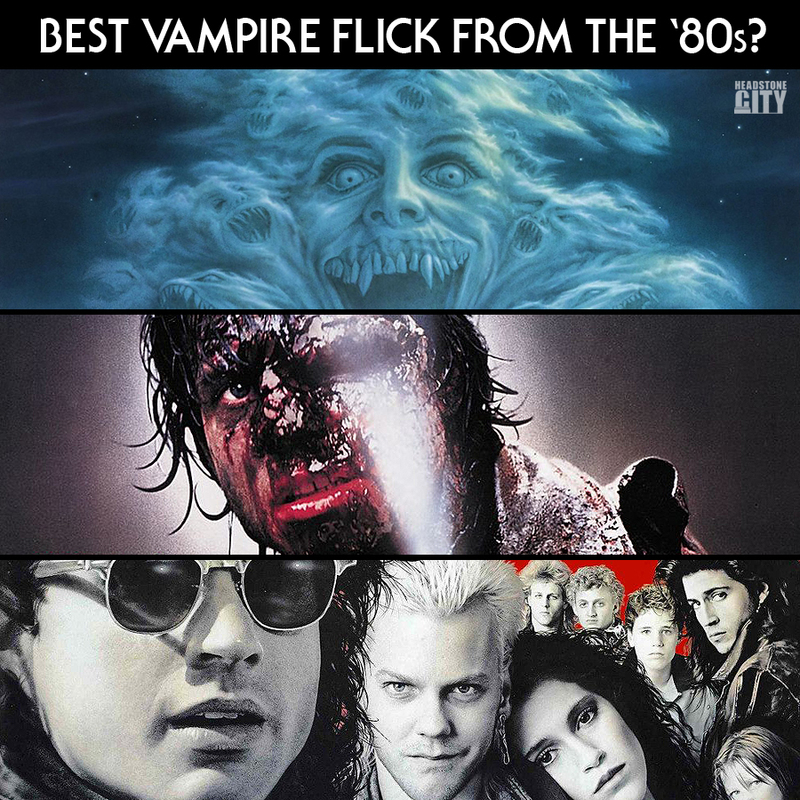 Best Vampire Flick from the ’80s? The ‘80s are filled with vampire flicks and I’ve narrowed them down to my top three; Fright Night, Near Dark and The Lost Boys. All three flicks are very different with unique visions for the vampire subgenre. Each has a killer tag line, I might add. Out of these, which would you put at the top of your list? Or am I missing one that you feel should be crowned king? Let us know!